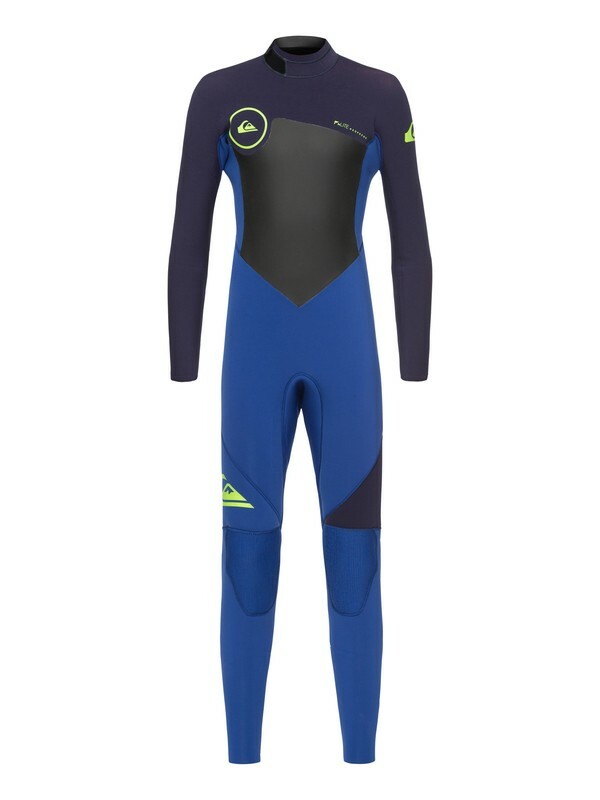 Designed to suit the needs of mini pipe players, Quiksilver has created this grom-geared 3/2mm boys’ steamer. 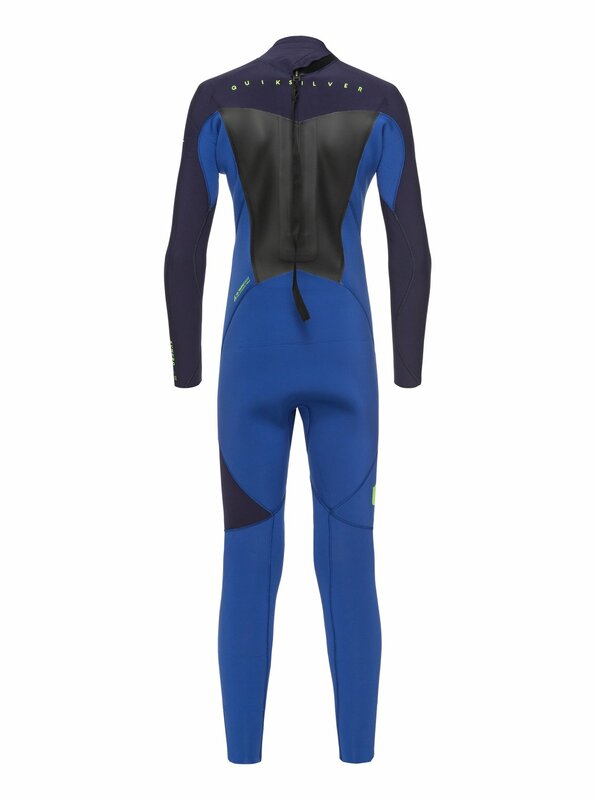 Cut from our lightest F’n LITE neoprene, this cold water boys’ wetsuit offers ultimate protection from the elements thanks to its air cell packed technology and WarmFlight® thermal lining that retains heat in crucial areas. Celebrated for its flexible and insulating duality, this Syncro wetsuit is their first defence against the elements – when they’re in their element.